We made Chevrolet, Buick and GMC the superior vehicles they are today and we want to ensure it remains that way – whether it’s taken you 10,000km or 100,000km. That’s why Kindersley Mainline offers Chevrolet, Buick and GMC service and repair, so you have access to the latest specialized technology and precise analysis from technicians who undergo regular, frequent training so they’re always up-to-date on every component of your vehicle. 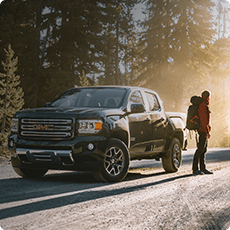 Bringing your Chevrolet, Buick or GMC to Kindersley Mainline for all your service and repair needs, from regularly scheduled appointments to major repairs, you can count on a continued driving experience unlike any other – for every single kilometer of your lease or ownership. Why trust your GMC, Buick or Chevrolet with anyone else? 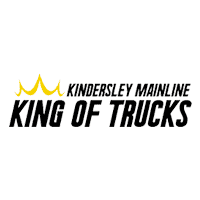 Kindersley Mainline has certified service! All of our oil changes include lube, oil, & filter change. Our shuttle can take you to where you need to be while your vehicle is being serviced, or if you prefer to wait, a lounge is available with free beverages and Wi-Fi access. Conventional oil is made from crude oil and is cost-effective. Our certified service technicians will use the best oil required for your vehicle. Diesel oil has extra additives to deal with all the deposits left in a diesel engine. Synthetic oil is a man made lubricant that is designed to improve engine lubrication. It contains only components that lubricate your engine, performs better at extreme temperatures, and is less likely to leave deposits in your engine as it breaks down. 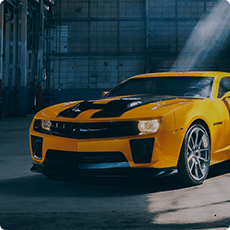 Paint protection films are clear or colored polyurethane films that are applied to vehicles to protect them from scratches, dents, or swirls caused by road debris, rocks, bugs, droppings, and other environmental elements. Xpel Paint Protection is available for ALL Chevrolet, GMC, and Buick vehicles as well as many other makes and models! 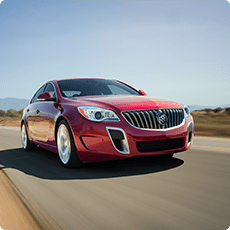 Xpel can also be financed with any new vehicle purchase! Our seasoned XPEL installer Josh White is here to show you the process start to finish. Our entire line of films is hand drawn, measured, and tested manually. Our ULTIMATE line uses special elastomeric polymer technology that allows the film to HEAL ITSELF from scratches or swirl marks in a matter of minutes. Our software provides the most customization and precise coverage in the industry. All of our workmanship is backed by our extensive warranties. 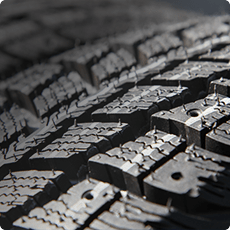 We promise that each one of our products will protect your investment with best-in-class durability, performance, appearance, and overall quality. Our quest for excellence doesn’t stop there. We ensure that your automobile protection products are only installed by highly qualified experts by providing custom training programs and extensive support for all of our partners. 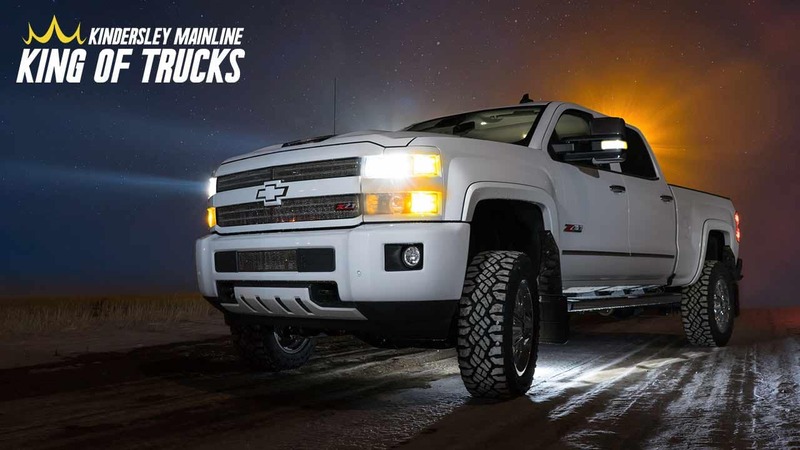 Whether you’re looking for Lift Kits, Chrome Accessories, or top of the line Wheels and Rims, Kindersley Mainline has something for you. Check out our custom inventory and parts for both work and play.